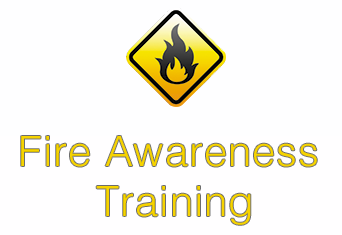 By law, fire safety awareness training must be given to all employees – regardless of organisation size. Following this, fire safety training records should be retained with training refreshed periodically. This is a mandatory requirement under the Regulatory Reform (Fire Safety) Order 2005 (RRFSO). Safesmart delivers Fire Awareness Training for your organisation through Smartlog – our comprehensive health & safety compliance software. • Fire hazards, and how to best deal with them. • The nature of fire – the different types of fire. • Fire prevention – policies and actions.